Plum Island moves to mainland Kansas, becomes the National Bio and Agro-Defense to develop vaccines, train veterinarians, and defend against bio-weapons of 2018. The new NBAF facility will conduct research on emerging diseases and meet the requirements of the Homeland Security Presidential Directive. The new, greatly expanded "biological and agriculture defense" combines DHS, USDA's Animal and Plant Health Inspection Service (USDA - APHIS) and USDA’s Agricultural Research Service (USDA – ARS). 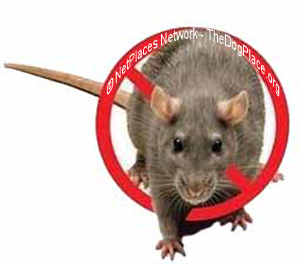 It is a fresh environment and should have no problem with residual Lyme Disease contamination or bad publicity as was the case with the Plum Island facility. The new biological and agriculture center is better able to expand and meet these and expected new challenges. The larger more expansive facility will have "more integration, expanded biocontainment capabilities" in a modern and larger physical space "necessary to fulfill future needs." It is expected to begin full operations in 2022. With the threat of terrorism at an all-time high, bio-weapons defense research is necessary in order to make vaccines against deadly biological agents. The 70s and 80s generated widespread fear of biological weapons. Thus research considered vital to our security became acceptable even though the Geneva Protocol banned the use of biological and chemical weapons in 1925. Finally, in April 1975 the U.S. government ratified the germ warfare treaty with great fanfare but it should be noted, the treaty was not ratified by Japan, the United States - or Iraq. The press has always “repressed” the exception which allowed the use of bio-weapons in response to an attack. FOI records reveal that most nations continued to experiment with and develop biological weapons as necessary for self defense. 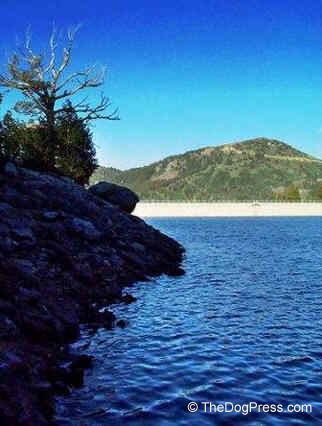 One example of which we have first hand knowledge involved the 1982 shutdown of the entire Bee Tree Lake recreational area which was/is the watershed for Asheville NC. This followed discovery of the biological research facility in the remote mountain woodlands near West Asheville. There was at the time, considerable national news on “super fund cleanup sites” but the closing of Bee Tree Lake was never explained. Only a few locals knew that within the vast land holdings of Duke Energy Corp., mysterious steel drums had been found protruding from washed out slopes. Even fewer knew an entire concrete building had been destroyed and buried along with the barrels when the secret chemical warfare research lab was hastily shut down. Although we are reassured that the Departments of Defense and Homeland Security have focused on “threat assessment” studies, the probability that the DOD carried out human tests and created biological weapons such as Lyme disease is disturbing. See the syphilis experiment below. On the other hand,, there is valid reason to expect a biological attack. Dr. Thomas, the former Director of Plum Island Biological Research, admitted to a reporter that an Iraqi researcher (who has since been murdered) did his graduate training on mycoplasma strains at Plum Island. He went back to Iraq and headed up the research program at the University of Bagdad. By 2018 Iraq was a nuclear danger to the free world. 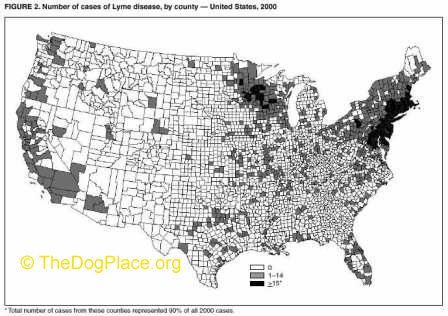 Lyme disease is already widespread but what may be afoot is one of the most highly infectious animal diseases of all – Foot and Mouth Disease. 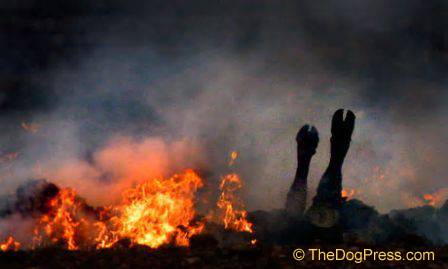 FMD transmutability far exceeds Lyme disease as evidenced by the massive 2001 outbreak in the United Kingdom where cattle were burned in funeral pyres across the land. In 2007, there was another outbreak of Foot and Mouth Disease openly attributed to the Pirbright high-containment laboratory southwest of London. Even so, news of Plum Island’s research facilities relocation to Manhattan, Kansas was leaked despite GAO opposition. 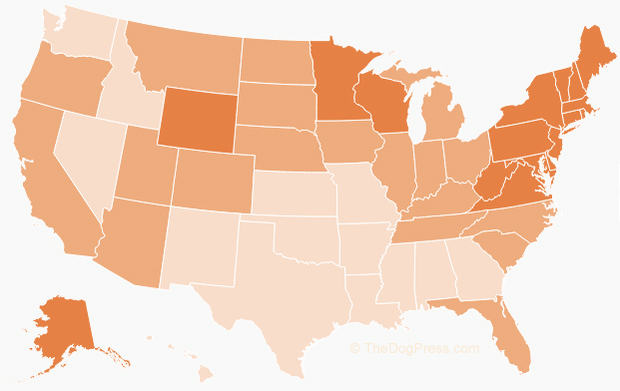 Incredulous cattlemen ask “What are they thinking?” Obviously, if Foot and Mouth disease erupted in the “cattle belt” which stretches from TX to MN, the U.S. cattle industry and our main protein source would be destroyed. Should we be reassured that the CDC says humans do not get Foot and Mouth disease? Documented human infections have occurred in laboratory accidents. Indeed, the Foot and Mouth virus can be killed by human stomach acid but there is potential for infection through FMD infected meat or milk. Diversionary tactics are often employed and with media cooperation, are usually successful. One wonders what was going on when we were deluged with information about West Nile Virus (which affected only a handful of people) or Anthrax-contaminated mail which seems to have infected no one. An increasingly aware populace skipped the 2009/2010 swine flu vaccine despite urgent CDC warnings and television screens filled with footage of Asians wearing face masks. In 2018 the CDC is doubling down, again advising flu vaccine. One might logically assume such smokescreens are necessary to divert our attention from biological warfare pathogens that are already in our midst. Indeed, it may be best that laypeople do not know that chronic Lyme disease is a spirochetal disease, amazingly like syphilis. Both manifest severe neurological symptoms which originate in the brain. SPECT scans, which measure blood flow to the brain, correlate the patient’s neurological symptoms. Most Lyme disease patients, after sufficient antibiotic treatment, show improvement. Those who do not receive timely diagnosis or proper treatment due to physicians characterized as “Lyme illiterate” continue to decline, mentally and physically. Lyme Disease would make an interesting bio-weapon. Straight from the plot of Dr. Robin Cook’s medical best seller Vector, a thriller about the dark side of biological research and modifying a deadly virus. Such knowledge inevitably leads to speculative reminders of the Tuskegee syphilis experiment, a Public Health Service study conducted between 1932 and 1972 in Tuskegee, Alabama. The experiment involved 399 impoverished African-American volunteers. According to now unclassified CDC records, the subjects were told they were being treated for "bad blood" which was an ethnic term used to describe symptoms of malnutrition and anemia. They were given free medical exams, meals and burial insurance but were never told they had been given syphilis, nor were they treated for it. This information is not meant to frighten you, only to enlighten you. For those who suffer under-diagnosed or ineffectual treatment for chronic disease, or for dog owners who thought Lyme vaccine was a necessary protocol, we hope this information will be of value. 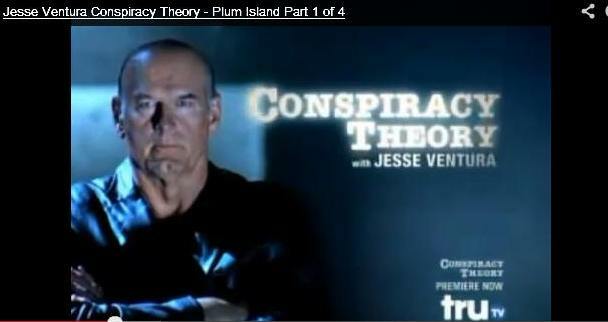 Watch the Plum Island VIDEO - The Constitution of the U.S. binds our government to protect us. As you absorb this information, think of North Korea and other threats to our way of life. You will realize that there are times when it may be necessary to protect us from ourselves and our own inquisitive minds. 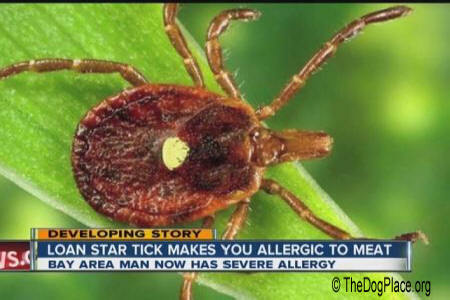 Anything about a new disease carried by ticks gets your ears up. Dr. Jordan asks does vaccine risk outweigh the risk of lepto? Veterinarian on neurological & immune systems; exposure and cause.